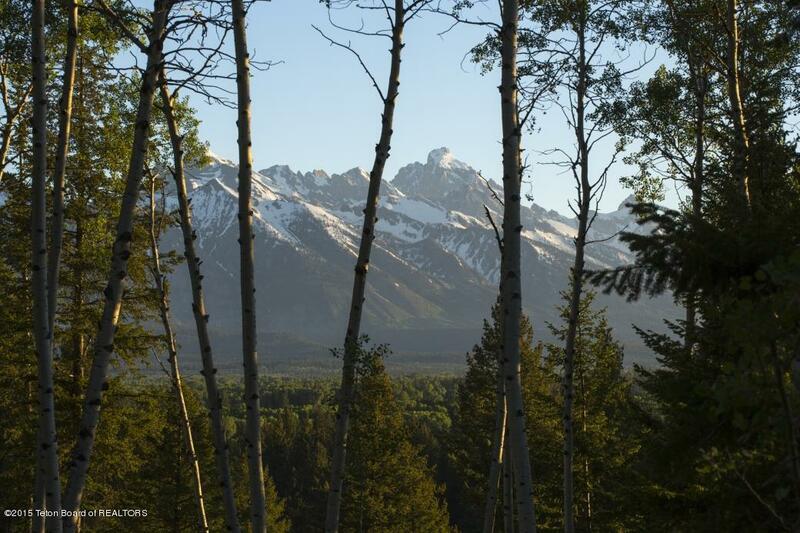 This ranch has breathtaking scenery with views of the Tetons, the ranch meadow and the Sleeping Indian. 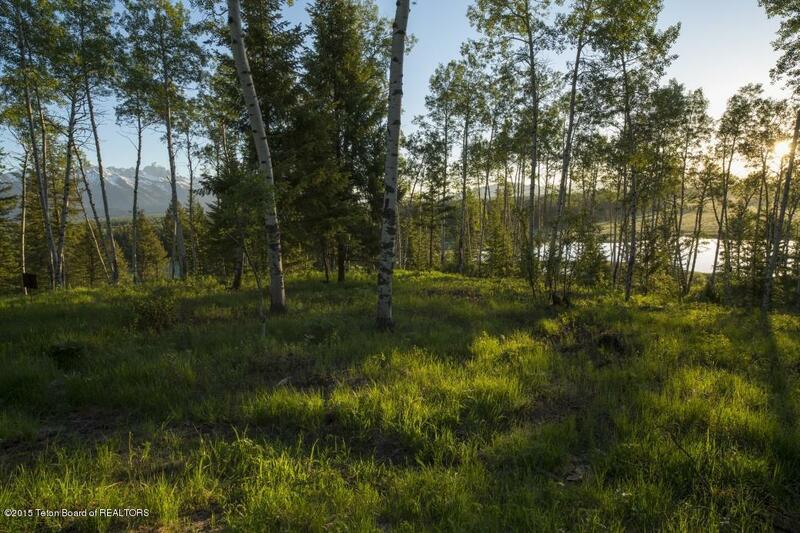 This beautiful mountain property is unique with a mature aspen grove within the building envelope. There are paved roads, central waters, and underground utilities to each ranch boundary. Private gated entry with secure access. There is also a private walkway to the Snake River for Bar BC homeowners.